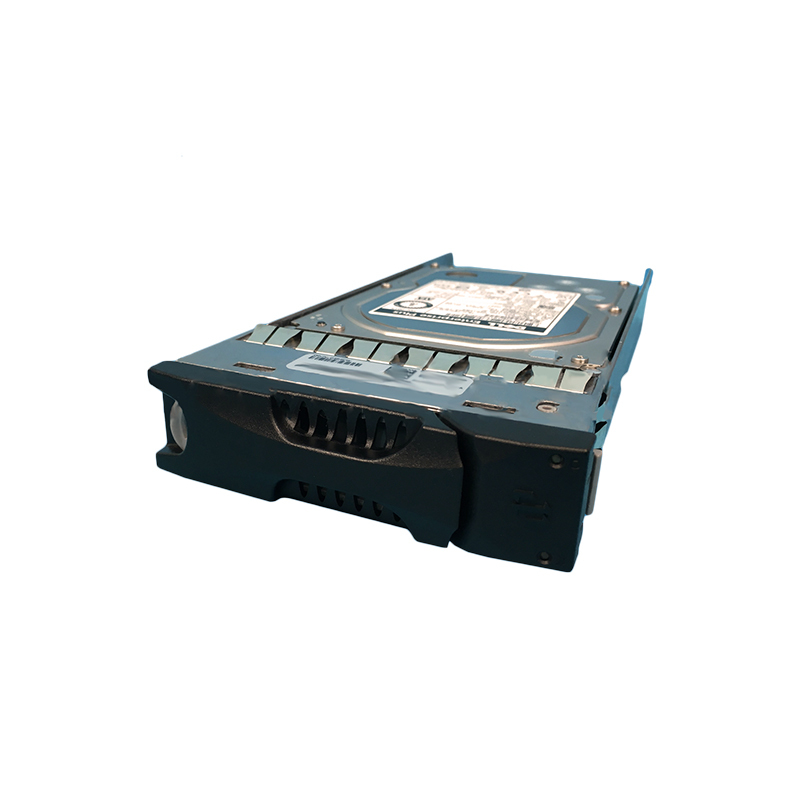 08RMTX, 8RMTX, 0F20631 is a 2TB 7.2k RPM SATA HDD for your EqualLogic storage needs. This 2TB HDD is 7.2k RPM SATA 6.0Gb/s for use specifically in Dell EqualLogic storage arrays. Whether you’re upgrading your Dell EqualLogic storage system or simply looking for a replacement hard drive, we have what you need. Operating at 7200 RPM, the Dell 8RMTX offers better overall performance than slower-RPM, capacity-oriented drives at impressively low power-consumption rates. With five Advanced Power Management modes, a 36% reduction in watts during low-RPM idle mode, and using less than 1W during standby/sleep mode, the Dell 8RMTX can help data centers achieve lower AC power and HVAC requirements, freeing up precious headroom for growing enterprise needs. To deal with the explosive petabyte (PB) growth, data centers require large amounts of efficient storage. Reducing W/GB without expanding floor space is vital to lowering operating costs. To meet these demands, Dell 8RMTX delivers 33% more capacity in the same footprint at 24% lower W/GB than its predecessor, Dell 8RMTX. Now you can get 2.4PB in the footprint of a standard 19-inch enterprise storage rack by stacking ten 4U, 60-bay enclosures. Dell 8RMTX SATA is an Advanced Format drive, using 4096-byte sector size to provide enormous capacity earlier than otherwise possible for environments optimized for this technology. Advanced Format drives are backwards compatible with legacy 512-byte sector size by offering built-in 512-byte emulation through the SATA interface. The Dell EqualLogic 2TB SATA HDD is best suited for higher-capacity environments to help realize cost and capacity benefits. Sequential access applications have a tendency to maximize any caching advantages of the storage system, and take advantage of the higher density SATA disk drives. In these applications, the speed at which the drive can transfer data from the platter has the greatest effect on overall performance. Thus, medium-to-large block and sequential I/O applications can reap the greatest benefits from the drive’s higher area-bit densities.